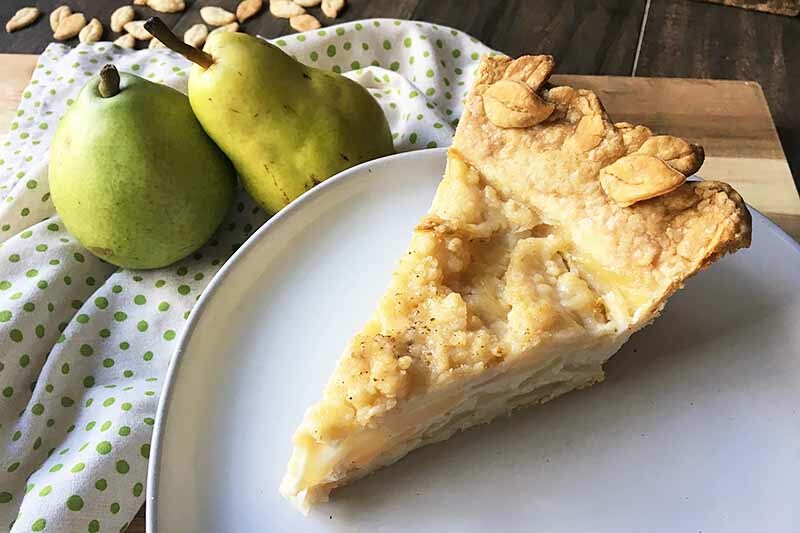 Creamy and tangy, this homemade pie uses slices of fresh, juicy pears and a creamy spiced custard filling that gives it just the right amount of sweetness in every bite. 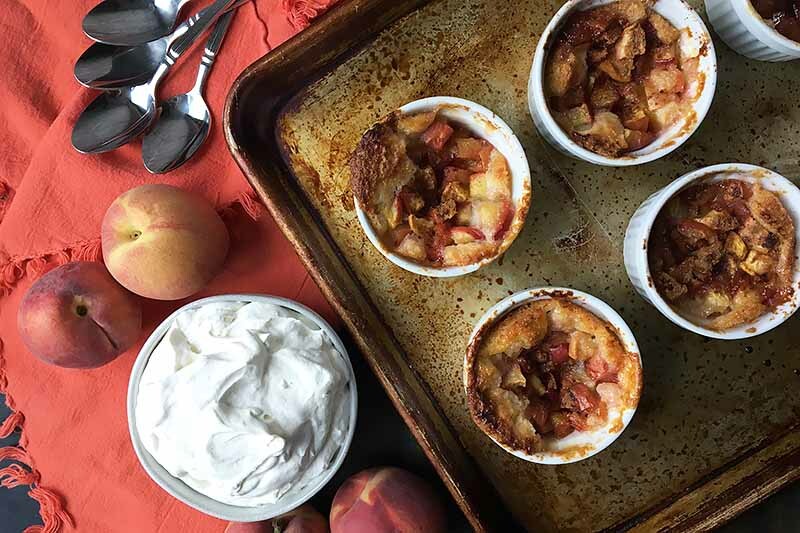 Topped with a crunchy and crumbly streusel, it’s a tasty way to celebrate the fall season. Learn how to make the recipe now on Foodal. 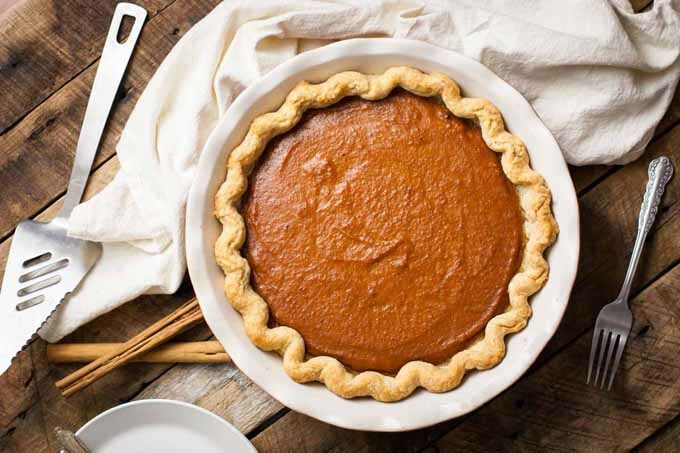 A classic homemade pumpkin pie is the best ending to any Thanksgiving meal, especially if it is made entirely from scratch. 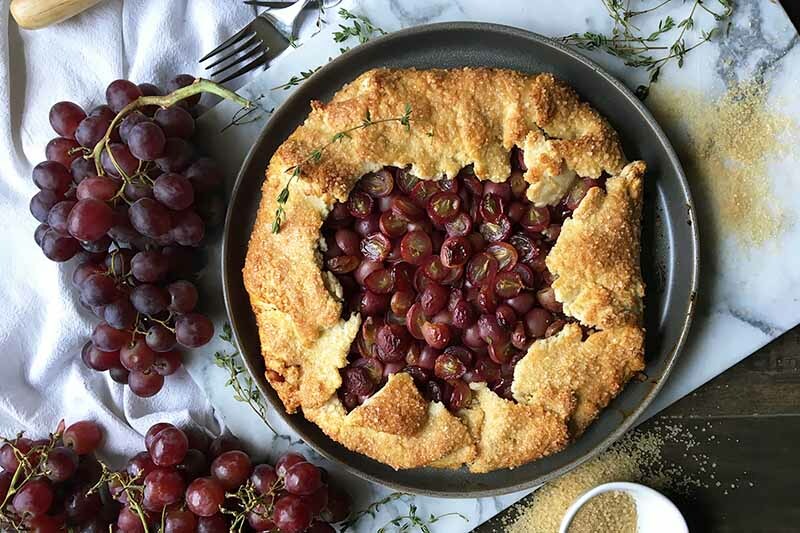 With a buttery, flaky crust and a creamy filling flavored with spices, you’ll want to enjoy this fall-favorite dessert with your family and friends. Learn how to make the recipe now on Foodal. 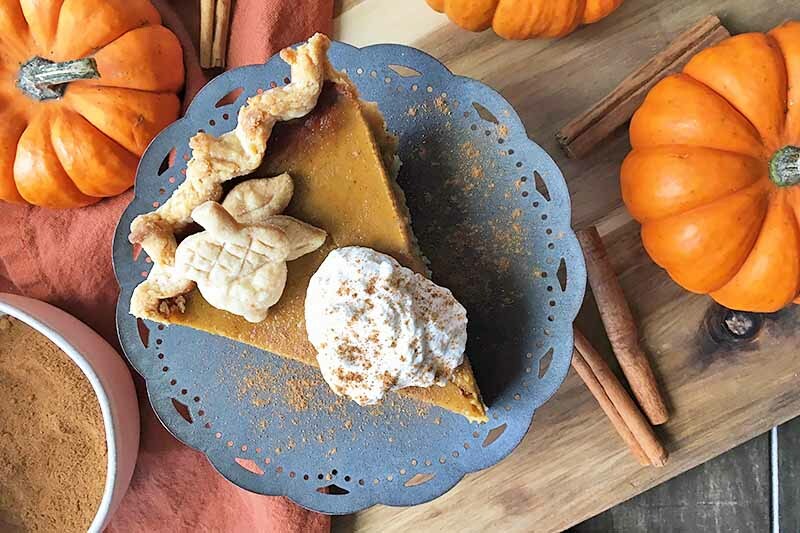 This is the perfect vegan pumpkin pie recipe! No eggs or dairy, but it still has that great custardy texture. And best of all, it has NO hard to find ingredients! Get the recipe now. 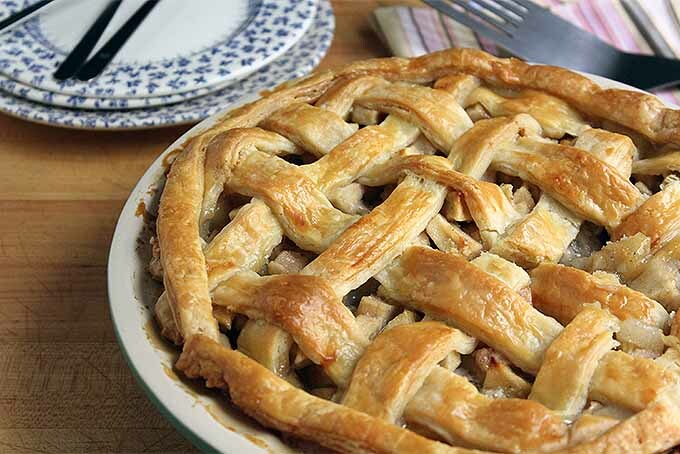 The fall and winter holidays are all about pie – apple, pumpkin, pecan, and so much more. But what if you consume a diet that’s free of animal products, or you have friends and family who are vegan? 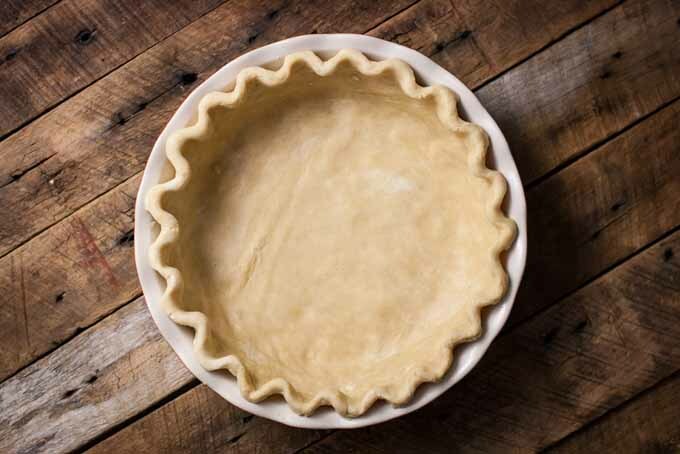 Try this tasty pie crust that offers a bite of tradition without any eggs or dairy. Get the recipe now on Foodal. 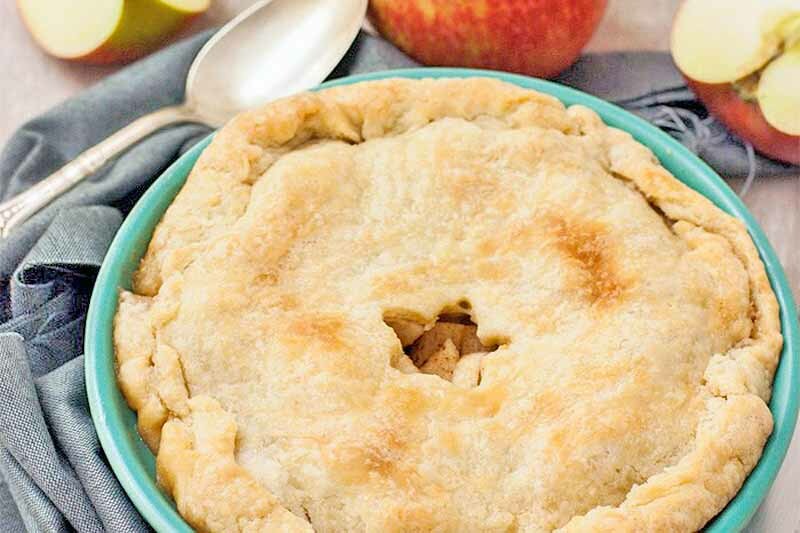 This Mini Apple Pie is as healthy and delicious as pie gets! 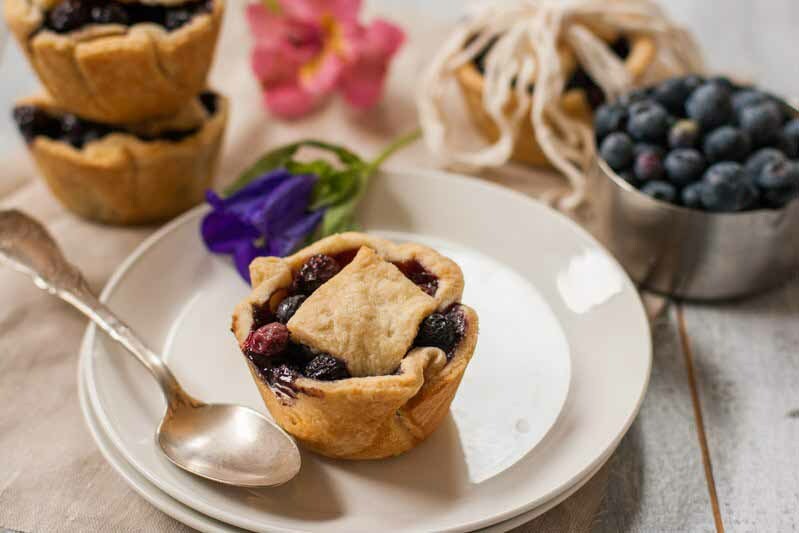 A mini pie means serving sizes are kept small, while all the flavor is retained in the flaky, buttery crust. Honey and brown sugar sweeten the filling just a bit, and fresh, crisp apples make this dessert just delightful. Get the recipe now. 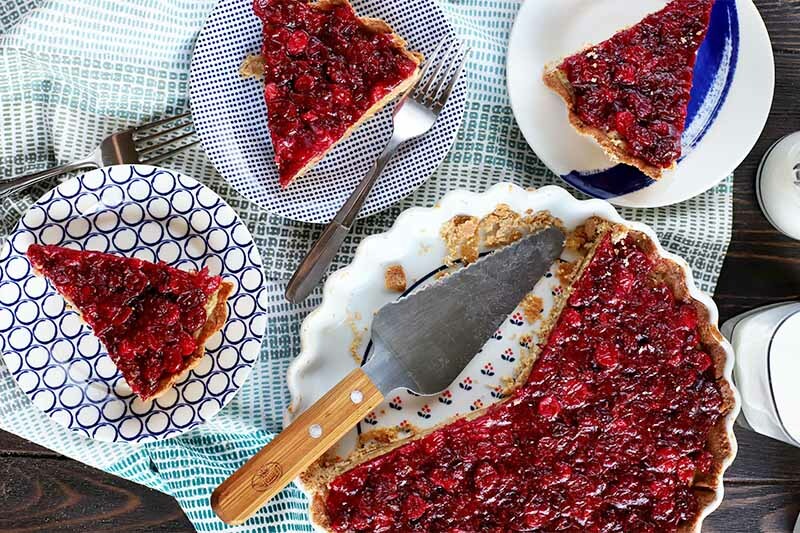 Love pie, but don’t want to spend the time decorating the crust? 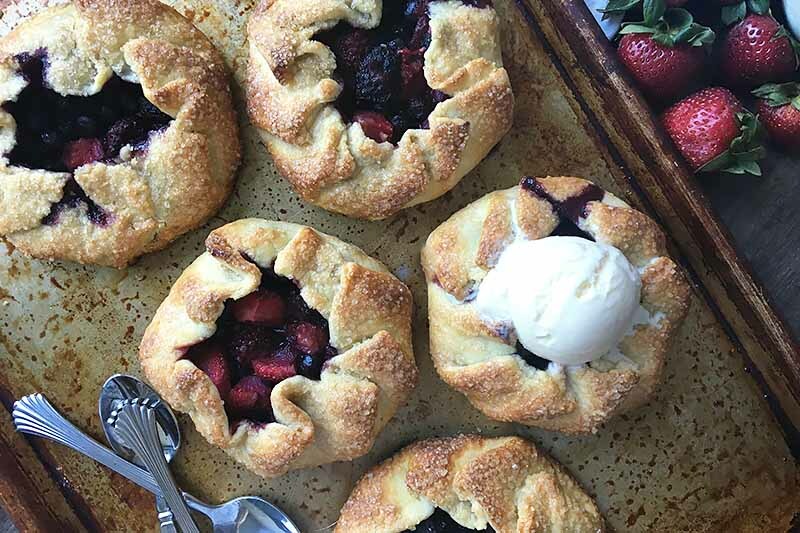 A freeform mixed berry galette is the lazy cook’s best bud for dessert. While it’s similar to a fruit pie, you don’t have to fuss over beautifying the dough. It’s rustic, delicious, and easy to make in individual portions. Get the recipe now on Foodal. Blueberries are among the least complicated berries to use. You don’t have to peel, pit, slice, or core them. 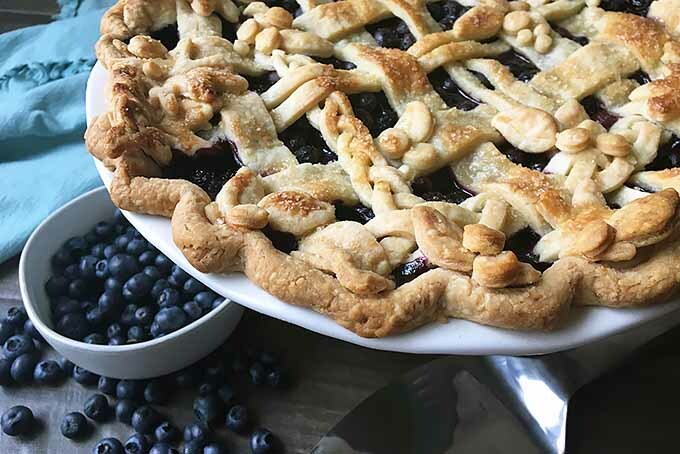 And in the summer months when you can pick them to your heart’s content, you can make easy and delicious desserts, like Foodal’s sweet blueberry pie. Served with ice cream, this treat is hard to beat.